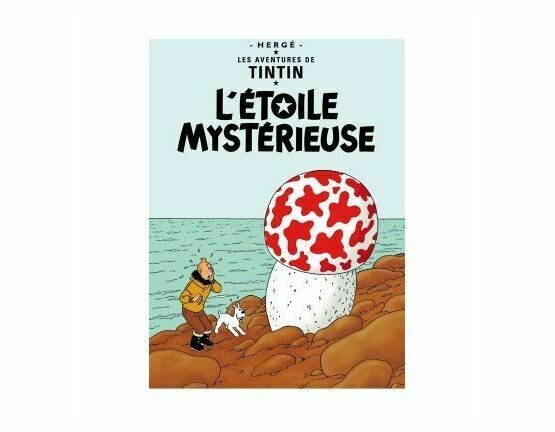 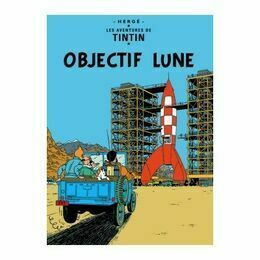 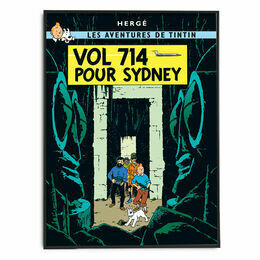 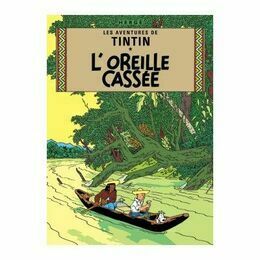 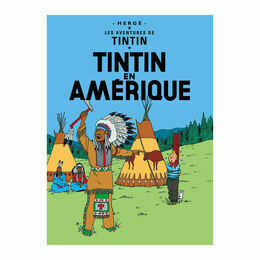 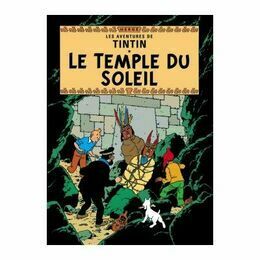 A fantastic poster of the French version of the Tintin book cover L'Etoile Mystereiuse by Herge. 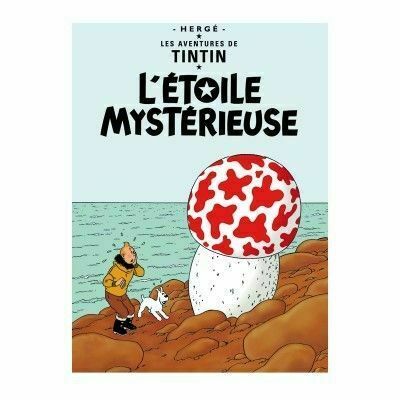 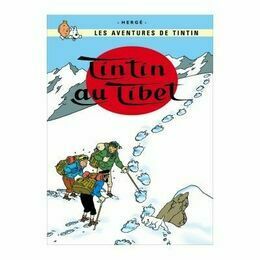 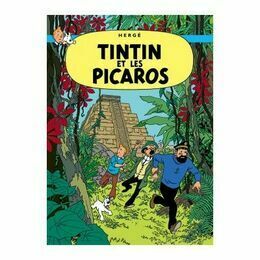 The story involves Tintin and Captain Haddock racing off to the Artic Ocean to be the first to discover a meteorite that has fallen to the Earth. 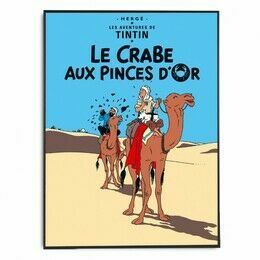 The print is on thick glossy paper, is sold unframed and will fit a standard frame.